Getting from busy to productive in 3 easy steps! 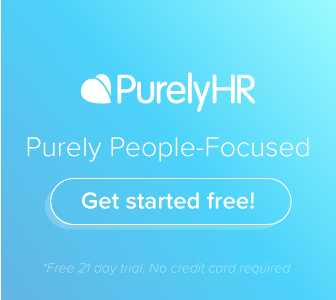 What to look for in HR Software? On-premises Vs SaaS. What is best for you? Top 12 tips to improve your punctuality and be on time!